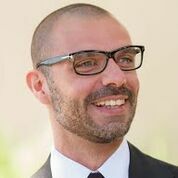 Marco Angrisani is an economist at the University of Southern California, CESR. His primary research fields are applied microeconomics, economics of aging, and survey methodology. He works on sample selection and weighting procedures of the Understanding America Study (UAS) and he previously performed this task for the RAND American Life Panel. He has designed and implemented the sampling and weighting schemes for the Survey of Consumer Payment Choice and Diary of Consumer Payment Choice of the Boston/Atlanta Fed since 2012. He is leading the effort to collect electronic records of consumers’ transactions within the UAS with the aim to combine them with self-reported information and better study household spending behavior. With over 15 years of experience in survey research, Dr. Frances M. Barlas is a leading survey methodologist in online surveys. At Ipsos, Dr. Barlas works with the KnowledgePanel, the largest online probability-based panel in the United States. As head of the KnowledgePanel Statistics team, she oversees the sample and weighting of projects run on the panel as well as the collection and maintenance of profile data on all panelists. 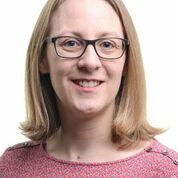 She is also responsible for conducting research-on-research to improve all aspects of survey methodology at Ipsos, specializing in research on the statistical underpinnings of the KnowledgePanel including research on sampling, weighting, and measurement. She leads research and development initiatives to advance the operational efficiency and statistical integrity of the KnowledgePanel and other Ipsos research assets. Prior to joining Ipsos (by way of GfK), she was a Research Scientist and Senior Survey Methodologist at ICF International following her position as Senior Research Analyst at NERA Economic Consulting. She received her Ph.D. in sociology from Temple University. Ipek Bilgen is a Senior Research Methodologist at NORC at the University of Chicago. 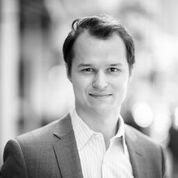 Bilgen is AmeriSpeak Panel’s lead research methodologist and is responsible for overseeing AmeriSpeak’s methodological research. 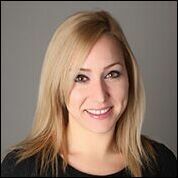 She has over a decade of experience in applied survey methods and received both her Ph.D. and M.S. from the Survey Research and Methodology (SRAM) Program at the University of Nebraska-Lincoln. Bilgen has published and co-authored articles in Journal of Official Statistics, Public Opinion Quarterly, Survey Practice, Social Currents, Social Science Computer Review, Field Methods, and Quality and Quantity on issues related to interviewing methodology, web surveys, internet sampling and recruitment approaches, cognition and communication, and measurement error in surveys. She is a frequent speaker in national and international conferences and workshops on survey methodology. 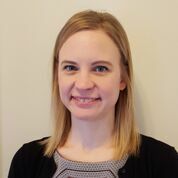 Her current research includes investigation of panel non-response follow-up, panel recruitment and retention, total survey error sources, the use of web and emerging technologies in surveys, and questionnaire design and survey implementation issues. Bilgen is currently serving as president of Midwest Association for Public Opinion Research (MAPOR). In the past, she has served as MAPOR conference chair and secretary treasurer. Additionally, Bilgen is serving on American Association for Public Opinion Research (AAPOR)’s Membership and Chapter Relations and Standards Committees. 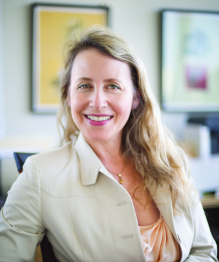 Jill E. Darling is survey director of the USC Center for Economic and Social Research’s Understanding America Study. Before joining USCin 2015, she served as survey director and survey methods lead at the Veterans Health Administration Health Services Research and Development Center for Healthcare Innovation, Implementation, and Policy. Previously, Ms. Darling was Associate Director of the Los Angeles Times Poll, where she was responsible for the design and conduct of surveys and exit polls. Ms. Darling recently chaired an American Association for Public Opinion Research’s (AAPOR)task force on attacks on surveys, and co-authored the AAPOR Report: Current Knowledge and Considerations Regarding Survey Refusals. Her work has appeared in newspapers, online magazines, and journals including The Conversation, Health Services Research, Women’s Health Issues, Medical Care, and Nature Human Behavior. As a Senior Data Associate, Andrew Dunn applies a data-centric lens to all aspects of his work. He takes pleasure in finding new ways to efficiently collect and analyze data. 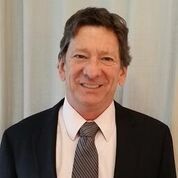 At CFSI, Andrew designs research initiatives, analyzes data, and reports findings for CFSI’s own research efforts; aids research partners in creating and monitoring impact evaluation efforts; and assists consulting clients in measuring financial health accurately. 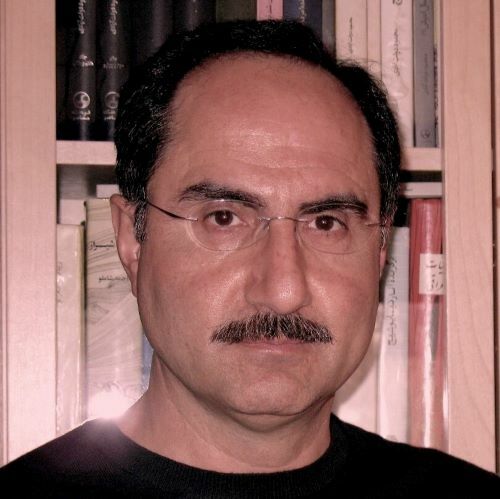 With 30 years of experience in market and survey research methods and applications, Dr. Mansour Fahimi works on design and administration of complex surveys, as well as data enhancement methods, process optimization procedures, and program evaluation tasks. In recent years, Mansour has been working on online data collection methods where his research and publications have focused on improving the inferential possibilities of data from compromised samples. 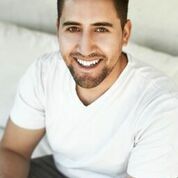 He has developed innovative calibration techniques to compensate for the limitations of data with unspecified representational properties, as well as supplementation of structured surveys with data from nontraditional sources to address clients’ evolving informational needs. Angela Fontes is the Director of the Behavioral and Economic Analysis and Decision-making (BEAD) program area at NORC at the University of Chicago. At NORC, Fontes oversees academic, foundation and commercial research focused on economic decision-making and consumer behavior. She is the Principal Investigator on several projects, including a five-year contract with the Securities and Exchange Commission to conduct investor protection research, and NORC’s ongoing collaboration with JUST Capital and Forbes on the JUST 100: America’s Best Corporate Citizens. Fontes' personal research centers on retirement preparedness and methodologies for the collection of household finance data. In addition to utilizing a number large national/federal data sets including the Survey of Consumer Finances, the Survey of Income and Program Participation, and the Consumer Expenditure Survey, Fontes works extensively with the Financial Well-being and Literacy data collected using NORC’s AmeriSpeak Panel®. Fontes' research can be found in journals such as the Hispanic Journal of Behavioral Sciences, Health Affairs, the Journal of Family and Economic Issues, the Journal of Women, Politics and Policy, Financial Counseling and Planning, and the International Journal of Transportation Research. Prior to NORC, Fontes worked in business and market research consulting with Chamberlain Research Consultants and Leo Burnett. In addition, she is adjunct faculty at Northwestern University where she was recently awarded a Distinguished Graduate Teaching Award. At Northwestern, Fontes teaches graduate courses in behavioral economics and public policy, policy analysis, predictive analytics, and research writing. Fontes is an active member of the American Association for Public Opinion Research, the American Council on Consumer Interests, and the Association for Financial Counseling and Planning Education. She holds a Ph.D. in Consumer Behavior and Family Economics with a minor in Sociology from the University of Wisconsin-Madison, and is a certified Project Management Professional (PMP®). 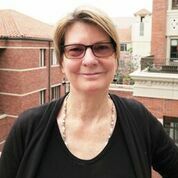 Tania Gutsche is the panel manager for the Understanding America Study (UAS) at the Center for Economic and Social Research (CESR) at USC. In this role she is responsible for directing panel operations from recruitment to retention, including panel member communications, payments, and help desk management. 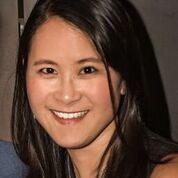 Angela Hung (Ph.D., Social Science, California Institute of Technology) is Director of the Center for Financial and Economic Decision Making (CFED) and a senior economist at RAND. Dr. Hung has over 18 years of experience in survey, focus group, and experiment design to study individual decision-making. Her work focuses on how people collect and use financial information and how successfully they match their financial decisions to their interests and goals. Her work on financial decision making and retirement has been sponsored by agencies such as the Bureau, the Social Security Administration (SSA), DOL, the Department of the Treasury, the Department of Defense, the National Institute on Aging, and the World Bank. 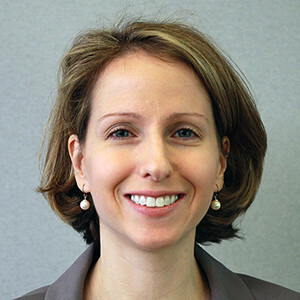 She has led several projects on financial decision-making that analyze data from experiments, surveys, and/or focus groups, including projects on investor understanding and experience with the financial advice market; the effects of fees on investment portfolio allocation; the relationship between financial literacy and retirement savings and decumulation; the effect of advice on investment portfolio allocation; the impacts of conflicts of interest in financial advice; developing and testing materials to be used in financial statements; the interaction between Social Security claiming behavior and private retirement wealth decumulation; household retirement financial decisions; automatic enrollment defined contribution retirement plans; the impact of divorce on retirement security; and the relationship between cognitive decline and retirement decision making. Arie Kapteyn Ph.D., is a Professor of Economics and the Executive Director of the Dornsife College of Letters Arts and Sciences Center for Economic and Social Research (CESR) at the University of Southern California. 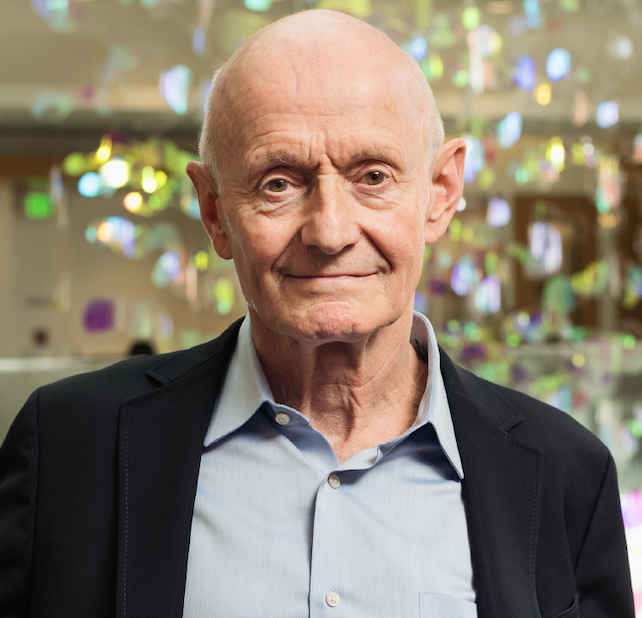 Before founding CESR at USC in 2013, Prof. Kapteyn was a Senior Economist and Director of the Labor & Population division of the RAND Corporation. He came to RAND after an almost twenty years stint at Tilburg University in the Netherlands, where he was professor of economics, dean, and founding director of several institutes. Much of Prof. Kapteyn’s recent applied work is in the field of aging and economic decision making, with papers on topics related to retirement, consumption and savings, pensions and Social Security, disability, economic well-being of the elderly, and portfolio choice. He is a pioneer in the development of new methods of data collection, using the Internet and mobile devices. He has about 20 years of experience in recruiting and running population representative Internet panels, including the CentERpanel (2000 respondents; the first probability Internet panel in the world) and LISS panel (7500 respondents) in the Netherlands, as well as the American Life Panel (6000 respondents) and the Understanding America Study (4000 respondents currently, but growing to 6000 by early Fall 2016) in the US. He has conducted numerous experiments with the panels, concerning methods (e.g. optimal recruiting and survey design), substantive studies (including health and decision making), and measurement (self-administered biomarkers, physical activity, time use, weight and impedance measurement using advanced bathroom scales). Furthermore, he has been involved in telephone and in-person surveys on various continents. Dr. Kapteyn received an M.A. in econometrics from Erasmus University Rotterdam, an MA in agricultural economics from Wageningen University, and a Ph.D. from Leiden University, all in the Netherlands. He is a fellow of the Econometric Society and holds a knighthood in the order of the Netherlands Lion. Elodie Pétorin graduated in 2010 from a Master’s degree in “Social analysis methods” from the Social Sciences University in Poitiers. CNRS Engineer (the French National Center for Scientific Research) from 2010 to 2013 in the PreSaJe project (Youth Health Research Project), she joigned the INED (National Institute of Demographic Studies) in 2013 for two years to work on the ELAP project (Longitudinal study on post placement in relation with the French social welfare for children). She started participating in ELIPSS project in 2013, as a panelmanger. She joined the CDSP at Sciences Po in february 2016; she is now coordinating the panel management team and the panel management activities. John Sabelhaus is Assistant Director in the Division of Research and Statistics at the Board of Governors of the Federal Reserve System. John's responsibilities at the Federal Reserve Board have included oversight of the Microeconomic Surveys and Household and Business Spending sections, including primary responsibility for the Survey of Consumer Finances. Prior to joining the Federal Reserve Board staff, John was a Senior Economist at the Investment Company Institute and Chief of Long Term Modeling at the Congressional Budget Office, where he oversaw the development of an integrated micro/macro model of Social Security and Medicare. Ines Schaurer is a researcher at the department of Survey Design and Methodolgoy at GESIS – Leibniz Institute for the Social Sciences in Mannheim, Germany. In this role, she serves as a senior researcher at the GESIS panel and as a specialist for online and mixed-mode surveys. She received her PhD on survey methods from the university of Mannheim in 2017. 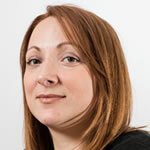 Her research focuses on recruitment of probability-based online panels, data quality in online surveys and push-to-web. 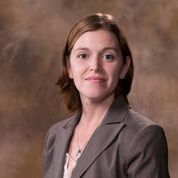 Dr. Kristi Scott is an economist in the Office of Research at the Social Security Administration. 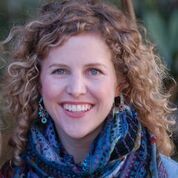 Prior to joining SSA in 2017, Dr. Scott completed the Steven M. Teutsch Prevention Effectiveness Fellowship at the Centers for Disease Control and Prevention in Atlanta, Georgia. Dr. Scott holds a Ph.D. from the University of Georgia where she majored in Consumer Economics, an MBA from Benedictine University, and a B.S. in Agriculture from The Ohio State University. In her spare time, she focuses her research on food consumption and health outcomes. 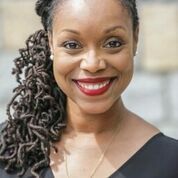 Kyla Thomas is an Associate Sociologist at the University of Southern California’s Center for Economic and Social Research. She received her Ph.D. in Sociology from Princeton University. Her research interests include social stratification, culture, economic sociology, and experimental methods. Broadly, her work focuses on the social and cultural mechanisms of inequality in health and employment. 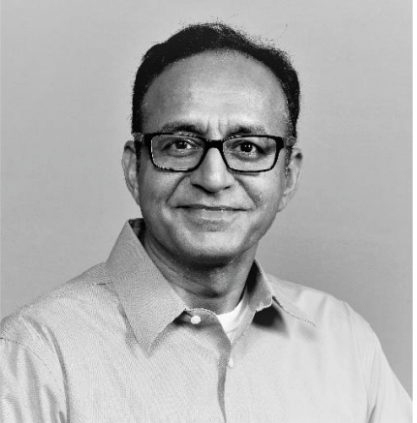 Chintan Turakhia is Executive Vice President of Strategic Research & Emerging Technologies at SSRS. He has over 25 years of survey research experience and has expertise in all phases of survey research. His extensive experience includes design and implementation of large scale studies in Public policy, Litigation, Political Research, Education, Housing, and Healthcare. In his role at SSRS, he oversees the design and development of SSRS Probability based web panel. He works with a diverse set of public and private sector clients in developing custom solutions for their research needs. In addition, he serves as Project Quality Advisor on a wide range of SSRS projects to ensure the highest quality research results for our clients. He has served as the president of New York Chapter of American Association of Public Opinion Research. 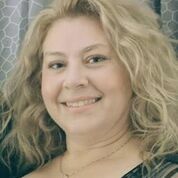 Gema Zamarro, Ph.D. in Economics, is an Associate Professor (tenured) and 21st Century Endowed Chair in Teacher Quality at the Department of Education Reform at the University of Arkansas. Dr. Zamarro also directs Charassein: the Character Assessment Initiative, a research group for the study of measures and development of character skills. She is also an adjunct Senior Economist at the USC Dornsife Center for Economic and Social Research (CESR). Dr. Zamarro has performed research on applied econometrics in the areas of education and labor economics. She has completed studies on heterogeneity in returns to education, on the relationship between teacher quality and student performance, on the effect of school closing policies on student outcomes, on the properties of value-added methods for estimating teacher quality, on the effect of dual-language immersion programs on student outcomes, and on the causal effect of retirement on health, among others. Her current research focuses on the measurement and development of character skills and in particular, on the potential of measures of survey and test effort to proxy for relevant character skills.